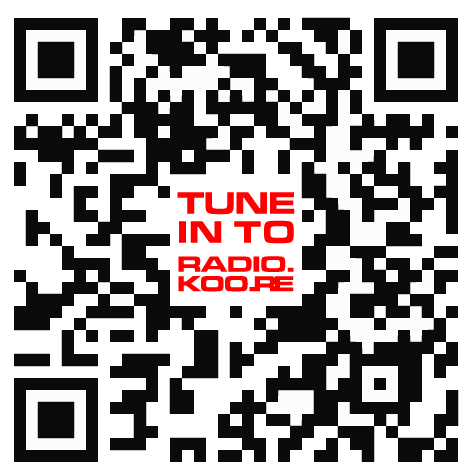 RADIO.KOORE - Click image to play! (WinAmp, iTunes, foobar, VLC, etc). If that or the web player above don't work then try the links below. Alternatively one could scan the QR code on your phone for radio-on-go!